Career readiness and employability skills lesson plans have become an increasingly critical part of education. Employers are desperately seeking people with a combination of skills that seem to fall under this career readiness and employability umbrella that also include such things as soft skills, customer service skills and life skills. Imagine sending your students on to their career or college goals and aspirations knowing that you’ve done the very best to help them shine among their peers in whatever field they’ve chosen. That’s really what it’s all about, right? At the heart of every educator is a desire to help each student be confident and proud in their accomplishments and successful in their futures. Before you answer, check out this video to learn how these lesson plans could work for you! To provide that answer, we first have to understand what students need to master to be viewed as career-ready and employable. What Are Important Employability Characteristics? First, let’s take a look at what are the most important employability characteristics right now. They go on to assign percentage of importance to several characteristics that support that statement, many of which are also 21st Century skills. Want some more ideas of what skills to cover in your courses? Read our free checklist. Why Are Soft Skills Important for CTE Students? So-called soft skills are the bedside manner of the workplace. They are the transferable skills that employees use in every job in every industry. The economy will continue to emphasize customer service. While graduates from a CTE program can have the technical or knowledge-based ability (i.e. certifications) to do a job well, often soft skills are the make-or-break in getting and keeping a job. Regardless of the job (CNA, auto mechanic, EMT, etc.) being able to relate to customers is required. Gone are the days where people could focus only on the technical skills they brought to the job. 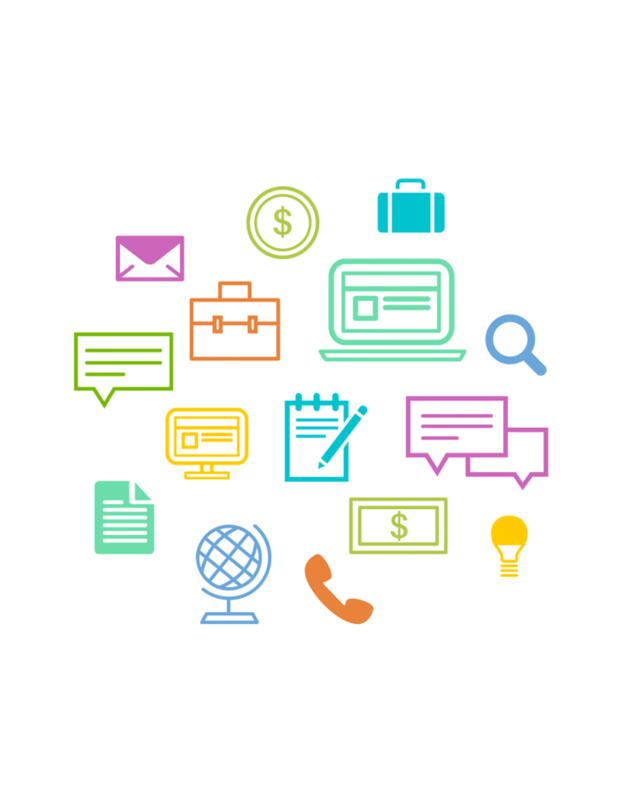 Superior customer support for companies is a key differentiator in a crowded competitive market place. A key competency in the service economy is how you treat customers and nothing is more important in the healthcare field. Technology is impacting all of us at work, at home and as consumers. Technical skills change quickly as tools, software, and innovation are introduced in every job across all industries. Now the rub, these changes in technical skills, put pressure on standards and programs in CTE areas to adapt and keep up. Soft skills, on the other hand, do not change as fast and are transferable to any job. Why Are Customer Service Skills for Students Important? Don’t think of customer service as the person who answers the phone, or operates the return desk at the department store. The interpersonal skills that can be gained through customer service training can be applied to interactions between employees and with suppliers, managers, and customers. Think of the famous brands that you LOVE doing business with. These brands have created an awesome experience for the customer and have great customer service. Representatives are excited to help you with whatever you need. That excitement is infectious and you will be looking forward to the next time you do business with that company. 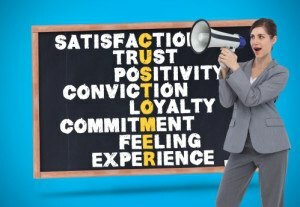 Need help teaching customer service? 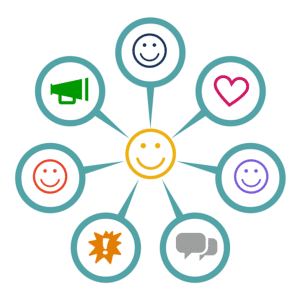 This post has a free customer service lesson plan you can use today! What Are Life Skills for Students? It seems that life skills mean something different to just about all of us. For some, life skills are similar to soft skills and employability skills. For others, they are more like traditional family and consumer science skills. So what are life skills, exactly? And now that we know what they are…don’t you think your students ought to have them? If they aim to be employed at some point, they better get them. Life skills are a way that your students can differentiate from other qualified candidates when looking for a job. Feel that your goals should be more focused on preparing your students for certification than preparing them for life-long success in the workplace…? If you are strictly using certification or test prep materials to teach your students, you are doing them a disservice. Yes, they have the skills to perform task in their field. But they don’t have the soft skills needed to endure. In a spotlight article, the National Careers Service says employers want people with skills in communicating, making decisions, showing commitment, flexibility, time management, leadership, creativity and problem-solving skills, being a team player, accepting responsibility, and ability to work under pressure. For more insight on test prep, see Bri Stauffer’s post on preparing students for Microsoft Office Specialist certification. And so where can you go right now to find career readiness and employability skills lesson plans that support the idea of breaking down this divide? Career Readiness Curriculum will provide you with engaging, interactive, age-appropriate and up-to-date curriculum. Students go through the curriculum and then take quizzes. Later, module tests verify their achievement in the content areas. And not only is the curriculum provided, the grade book helps you gauge how well your students are learning and understanding the content. This is more than a digitized textbook thrown online. That’s been done. 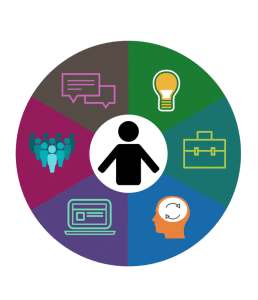 This is a fully developed tool that includes many resources that follow “Understanding By Design” techniques, starting with what students need to understand and then designing curriculum that will bring students to that end regarding career readiness. 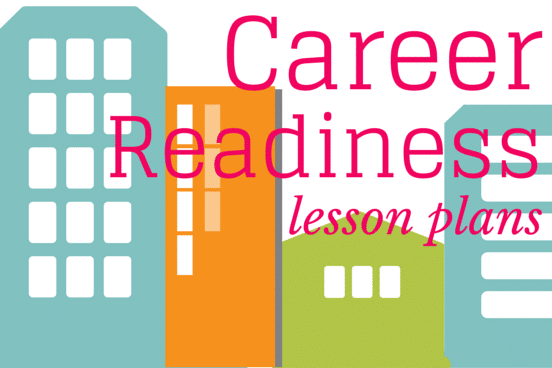 Career readiness offers lesson plans and curriculum appropriate for middle school and high school. 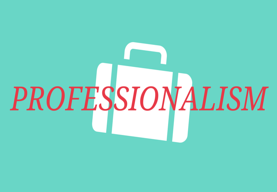 The Professionalism module specifically has students discover the expected appearance and personal characteristics of an employee. They learn a number of personal traits belonging to successful employees, such as: honesty, good communication, time-management, goal setting, problem solving, and teamwork. Students practice dealing with workplace situations and evaluate the effectiveness of various employees. By the end of this module, students will be better prepared to enter the professional workforce. Understand the importance of a first impression. Learn about appropriate dress in a professional setting. Understand that personal appearance includes dress, body art, and personal care. Identify ways to maintain good health and personal care. Identify important mindsets to have as an employee. Understand effective communication and appropriate interaction. Learn the importance of personal and professional growth. Explain how to create a time management plan. Identify when reevaluating must occur. List the steps of the problem solving method. Apply the problem solving method to a scenario. Understand when to consult and compromise. Communication and conflict is a part of life, including work life. Our future health care work force’s job success and satisfaction depends just as much on these important soft skills as it does on medical practice and Microsoft Office skills. 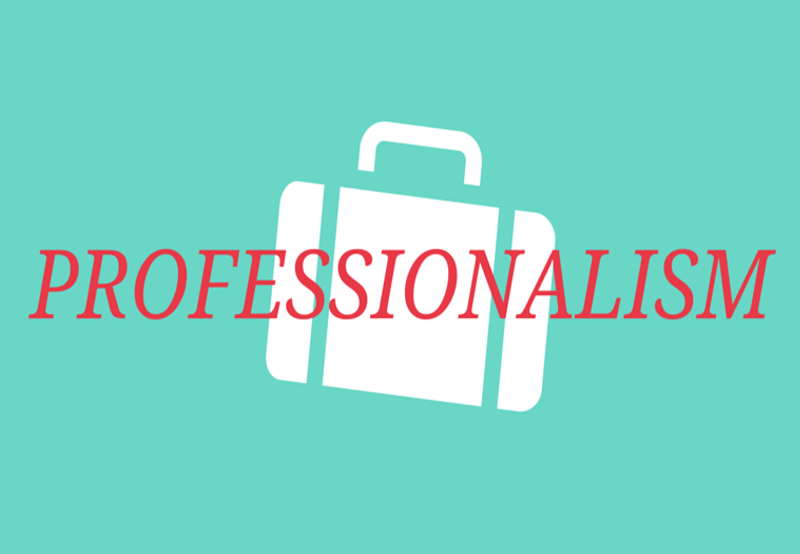 For some actual [free] lesson plans for professionalism in health care, take a look at some of the content shared in some recent posts here, here, and here. Our library doesn’t specifically have customer service lesson plans, but this is an area that we would like to address in the future. Even though we don’t have a learning module, we wanted to take some time to help teachers that are struggling to find ideas and resources to cover this important topic. Feel free to use these ideas with your students and let us know if you have feedback or ideas. Here is a customer service lesson plan that requires students to get involved. You may need a short ice-breaker activity if role play is not a technique commonly used in your classroom. Feel free to skip the ice-breaker if you don’t think it’s necessary. The purpose of this activity is to demonstrate the importance of interpersonal business communication and how the traits of representative can affect the emotional state of the customer. You can close by reinforcing the concept that purchasing decisions are often driven by emotions and that companies that move customers from negative emotions to positive emotions can be very successful. Believing very strongly in the idea of arming student with these important skills, we’ve grown our curriculum that focuses on life skills. We even include some crucial 21st Century skills, which are designed to help students keep up with the tech-based work environments of today. 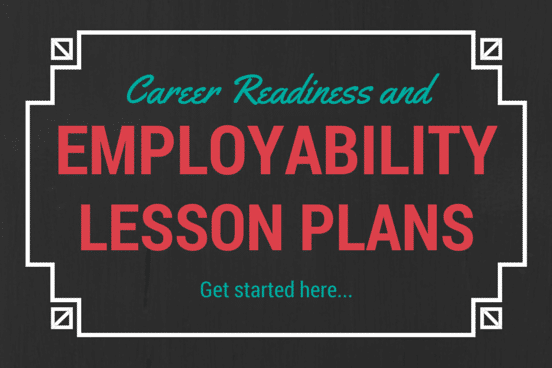 Don’t let life skills lesson plans be the missing piece from your CTE curriculum! Join Ohio and their push for meaningful, purposeful career readiness lesson plans and standards that will help students span the skills gap. Are you ready to teach your students the skills they need to succeed? Try our career readiness modules in Career Readiness today! As part of our business digital curriculum, you'll get everything you need to show students how they can land job interviews and earn the career of their dreams. Do you want to start teaching career readiness to your students today? Get a video demo of Career Readiness to see if it's right for you!